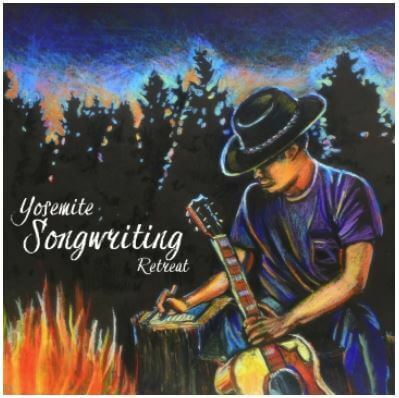 Yosemite Songwriting Retreat celebrates the craft of songwriting and the art of performing original songs. Their mission is to support songwriters of all skill levels and genres, create an inspiring and supportive community and provide a safe space where individuals can express themselves through music. For more information about this event visit here.